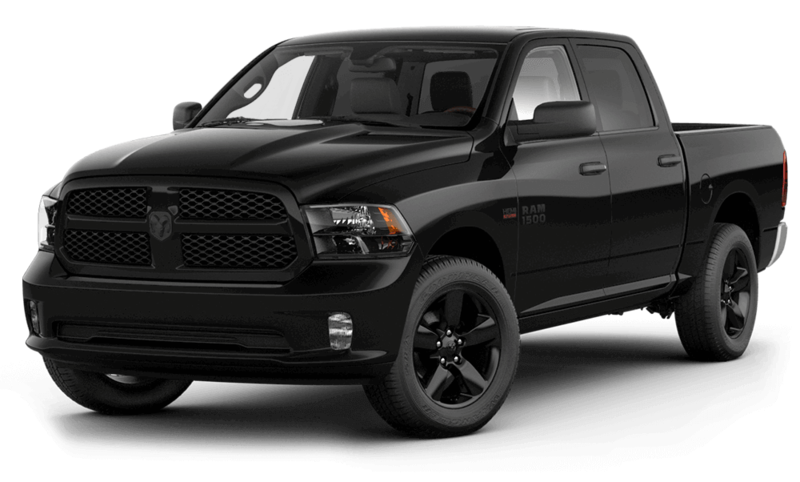 The 2017 Ram 1500 is a thoroughbred pickup truck that draws upon an exceptional legacy. 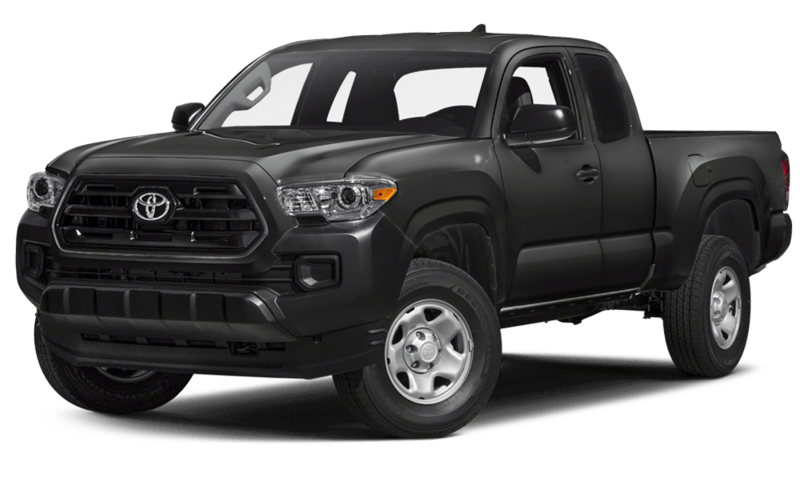 In contrast, the 2017 Toyota Tacoma feels more like a toy – it looks like a real truck, but engine power, capability specs, and even onboard features tell a different story. 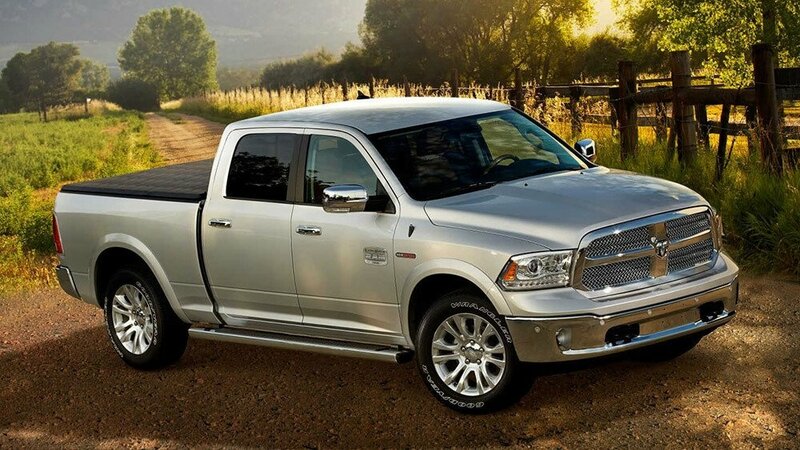 If you need a pickup truck worthy of the title, you need to set your sights on the latest Ram 1500. 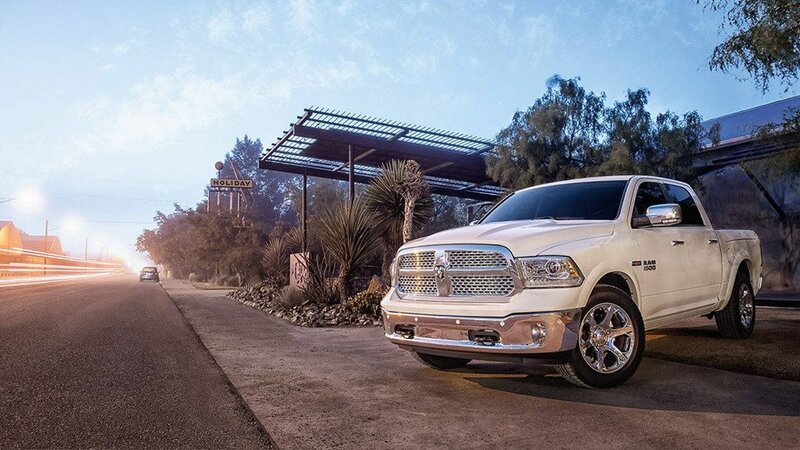 5.7L HEMI® V8: Makes up to 395 hp and 410 lb-ft of torque. 3.0L EcoDiesel V6: Generates up to 240 hp and 420 lb-ft of torque alongside a Best-in-Class 29 mpg on the highway. 3.6L Pentastar V6: Delivers up to 305 hp and 269 lb-ft of torque. The Toyota Tacoma puts up a pitiful amount of muscle in response. Its standard 159 hp, 180 lb-ft of torque 4-cylinder seems more at home in a sedan – in fact, the 2017 Camry is significantly more powerful as standard. Even with the available V6, power peaks at a dreary 278 hp and 265 lb-ft of torque. Towing: Up to 10,620 pounds with the Ram vs. just 6,800 pounds with the Toyota. Payload: Up to 1,890 pounds with the Ram vs. just 1175 pounds with the Toyota. The Toyota also misses out on most of the Ram’s more advanced capability features, including Class-Exclusive Active-Level™ Four-Corner Air Suspension. 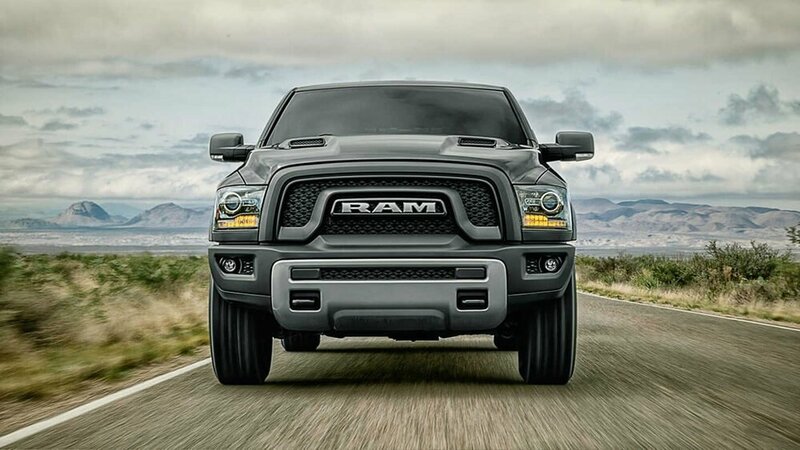 You probably expected the legendary Ram 1500 to outpace the Toyota Tacoma in terms of power and capability, but you might be surprised to learn that it also goes the distance in terms of comfort and convenience features. Comparing the Toyota Tacoma against the Ram 1500 is like bringing a knife to a gun fight and then finding out your knife is actually a frozen fish. 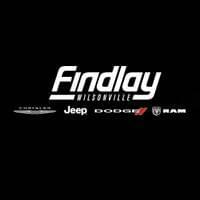 For true performance and capability, schedule a test drive today or feel free to contact Findlay CJDR to explore financing options.